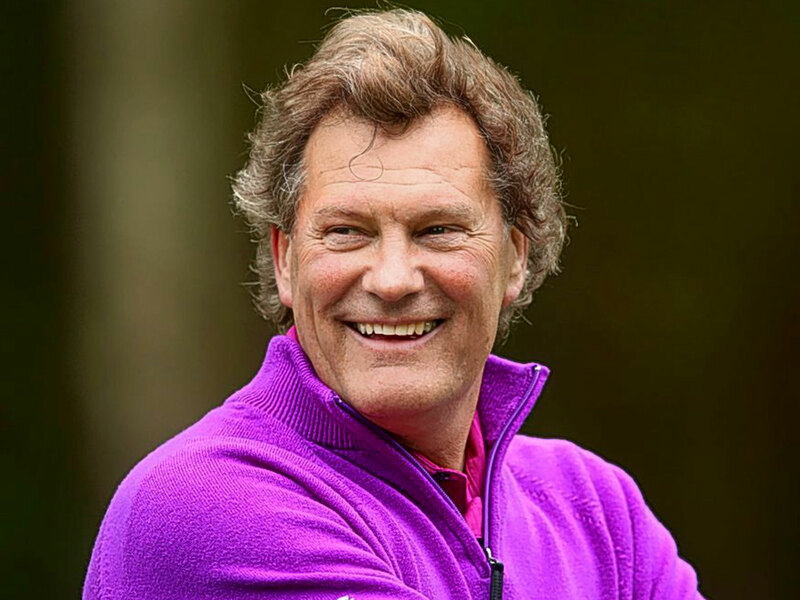 Former England Manager Glenn Hoddle will be heading to the Vale Sports Arena in Penarth as part of a special Euro 2016 Sports Dinner. Guests will enjoy a 3 course meal, Q and A, speeches, auctions and much more in a fun and enjoyable action packed evening. Hoddle will be joined by Wales legend Neville Southall on 13th May in a special warm up encounter to Euro 2016 and the much anticipated encounter between England and Wales. He will also discuss his playing career and time as England manager. Manchester United FC treble winner Andrew Cole will speak on the 29th April about his successful career with Newcastle FC and Manchester United FC where he won over 13 major honours. In October one of the finest British footballers will grace the Vale Sports Arena as Paul Gascoigne (Gazza) will speak to guests about his career with Newcastle FC, Tottenham FC playing in Italy with Lazio and of course that memorable World Cup in 1990 in Italy in his first sports dinner in Wales.